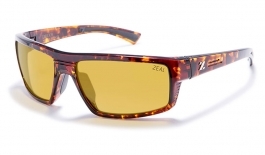 Located at the foot of the Rocky Mountains in Boulder, Colorado, Zeal Optics is a global brand with a globally aware outlook. 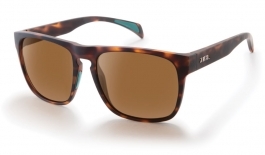 The resin material used to build frames is grown from plants in the mountains of Switzerland, the frames then are handcrafted in Northern Italy and the plant-based lenses manufactured with precision in Japan. 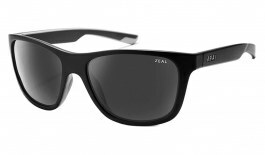 When you buy Zeal you can be confident you are buying a product which was thoughtfully sourced from materials which cause minimal impact on the environment. 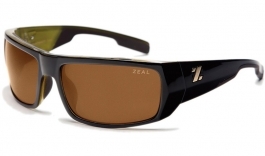 Zeal are the only company in the world to use plant materials in 100% of their sunglass frames. 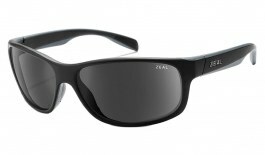 Environmental awareness comes at no cost to quality, and all of our Zeal range comes with polarised lenses as standard. 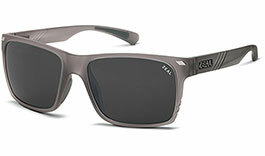 Made with consideration for the outdoors, these shades were made to be enjoyed outdoors. 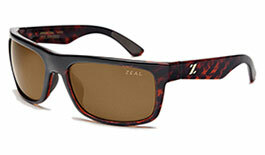 Buy a pair of Zeal sunglasses today and go trailblazing! 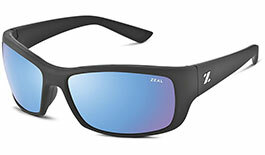 Zeal believes that the road is life. Whether pioneering forward or glancing back at the mile markers that brought you to where you are now, your road is your journey. Zeal's own journey is one which pushes the boundaries, planning a path into an uncommon future - a journey which helps you find your own way on the path of exploration. 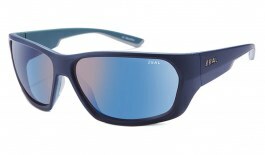 When you buy Zeal you can be confident you are buying a product of impeccable quality sourced from renewable resources. 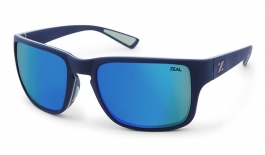 While the Zeal brand has grown far beyond its roots in Colorado, its consideration for the outdoors has not diminished, allowing you to explore a world preserved. 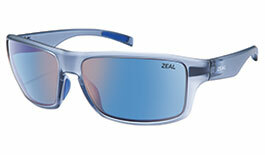 The Z-Resin found in Zeal Optics frames is grown in the mountains of Switzerland. 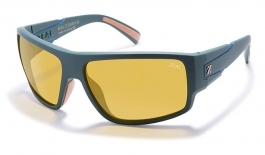 The frames themselves are made by renowned craftspeople in northern Italy, and the lenses are manufactured with precision specifically for Zeal in Japan. 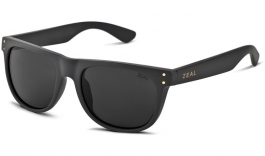 At each stage of the manufacturing process Zeal sunglasses are produced with consideration and care, ensuring you are buying a product built to be better than the rest. 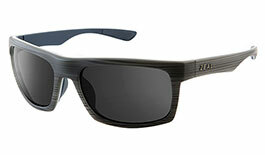 These sunglasses were made for the outdoors. 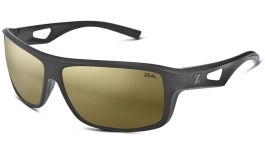 Polarised filters come as standard on our entire Zeal Optics range allowing you to travel further and higher than ever before. 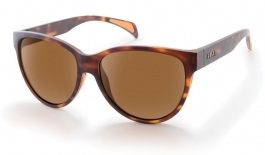 This selection of sunglasses is pinned down by its commitment to secure and comfortable wear and excellent clarity of vision.